smash & splash 1st Birthday photography! It's the first birthday of your baby's life! What is a Smash & Splash? It's a cake SMASH and a bubble bath SPLASH. 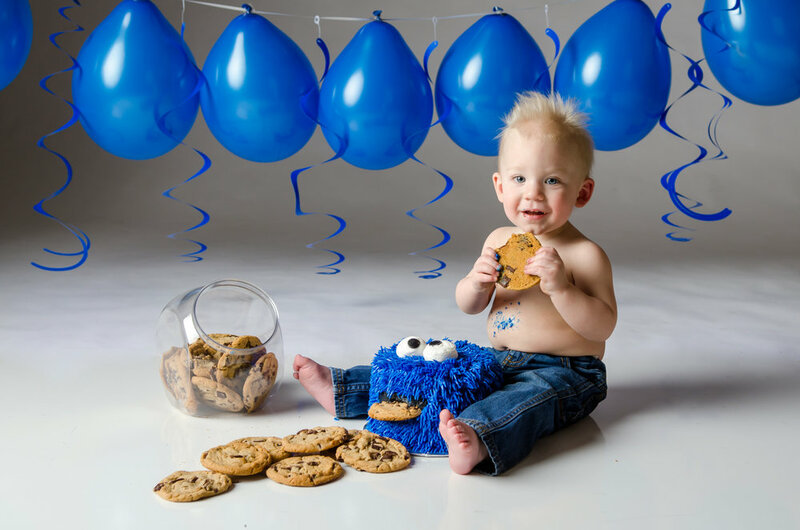 Why do we do a Smash & Splash session for 1st birthdays? One answer: pure cuteness overload. Seriously, try to resist your adorable little one celebrating their first birthday with cake all over them and splashing in our vintage tub after. We dare you. behind the scenes of a Smash & Splash!